‘Brand India’ is a big talking point in business circles, and rightly so. India has leapt up global rankings as a place to do business over the last three years, thanks to a sustained period of regulatory reform. 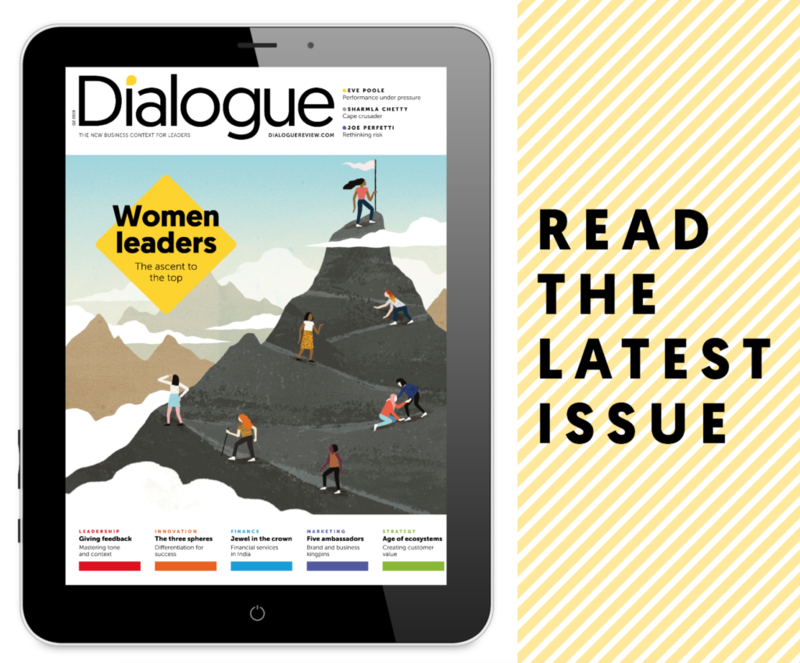 There are myriad opportunities to be had in a society that is young and developing rapidly – including from increasing access to the financial system for society’s poorest. Indeed, the financial services sector is something of a jewel in the Indian crown. 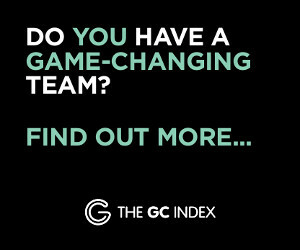 It is without doubt one of the world’s most vibrant capital markets and it has a diversified – and rapidly expanding – financial sector, comprised of commercial banks, insurance companies, non-banking financial companies, cooperatives, pension funds, mutual funds and other smaller financial entities. India’s services sector has always served the country’s economy well, accounting for about 57% of gross domestic product (GDP). The financial services sector has been an important contributor to that success. But the business landscape is changing rapidly thanks to political reforms and intensified competition. Executives need to evolve their strategies if they’re to avoid the potential pitfalls ahead and take advantage of the opportunities for growth. At one level, the challenges facing Indian financial services are the same as those facing the industry elsewhere in the world. Prime among them are the massive changes created by technology, which will demand that the sector adapts quickly and continuously. But technology has been, and will continue to be, a significant driver of growth. A report by Boston Consulting Group and Google India predicts that about 75% of the insurance policies sold by 2020 will, in one way or another, be influenced by digital channels. Technological change is touching every part of the financial sector: state-owned banks, for example, recently developed their own digital wallet apps to compete with private players. Increasing regulation has also had a big impact on the sector, as in other countries globally. 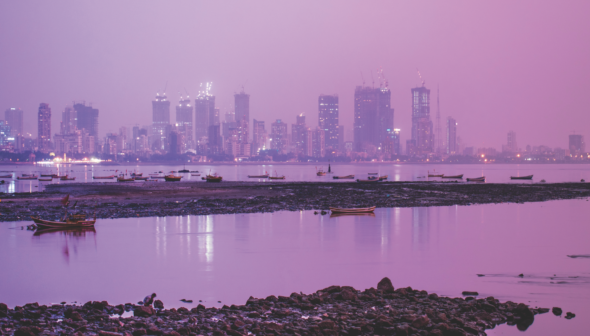 The regulatory framework in India is one of the most complex and strict to be found around the world, and businesses may face several regulators. For the insurance sector, rules are set out by the Insurance and Regulatory and Development Authority (IRDA). Mutual funds are overseen and regulated by the Securities and Exchange Board of India (SEBI). Home finance and non-banking financial companies (NBFCs) must comply with the guidelines set out by the Reserve Bank of India (RBI), India’s central banking and monetary authority. The robustness of the regulatory framework is a double-edged sword. It is necessary to keep consumer confidence and trust high, especially in the wake of the 2008 global financial crisis, but it poses many more compliance requirements for financial services companies. Maximizing the benefits and minimizing the burdens is not just about what rules exist, but about how well they are enforced – and on this, there has been increasing debate. The RBI was under significant pressure at the end of 2018 to improve its performance. On the other side of the scales, ongoing initiatives to increase foreign direct investment (FDI) in India are creating significant opportunities for overseas investors to establish new business operations or acquire business assets. The ‘Make in India’ initiative launched in September 2014 saw the government relax FDI rules for 25 sectors, including raising the upper limit on investment in the insurance sector from 26% to 49%. India overtook China and the USA to become the top destination for FDI in 2015. In another sign of success, India has also leapt up the World Bank’s Ease of Doing Business rankings, hitting number 77 in the 2018 report after being placed only at number 130 in 2017, and 142 the year before. India was the only large country to have achieved such a significant shift, earning it a place in the World Bank’s top ten list of improvers. This dramatic change is the result of sustained reforms over the past several years, across eight out of the World Bank’s ten indicator areas: starting a business, dealing with construction permits, getting credit, protecting minority investors, paying taxes, trading across borders, enforcing contracts and resolving insolvency. In total, India has adopted 37 reforms since 2003, nearly half of them in the last four years. There is some way to go, however. At 1,445 days, the time taken to enforce a contract is longer today than it was 15 years ago, at 1,420 days. Yet on the whole, the indications are that the country is continuing its steady shift towards best practice in business regulation and is strengthening its position as a preferred place to do business globally. One of the most dramatic changes in the regulatory landscape followed the unscheduled television address made by Prime Minister Narendra Modi at 8pm on the evening of 8 November 2016. He informed the nation that, from midnight, the country’s two largest denomination notes – Rs 500 and 1,000 – would be “demonetized”, withdrawn from use. These notes accounted for 86% of the country’s cash supply. The government’s goals were multi-faceted: to eradicate counterfeit currency, fight tax evasion, eliminate black money (income illegally obtained or not declared for tax purposes) from money laundering, attack the financing of terrorism and promote a cashless economy. While the sudden announcement prompted some short-term turmoil, those aims are vital for the longer term and should improve the business environment over time. Another major intervention came on 1 July 2017, when the government made the all-important introduction of a flat structure of taxes called the ‘Goods & Services Tax’ (GST). GST replaced multiple cascading taxes and so radically simplified India’s indirect taxation system. There have also been steps to improve access to financial services. India has been massively under-served when it comes to financial services, whether in banking, insurance or investment – especially the growing younger population and those living in poverty. To bridge the gap, in August 2014 Prime Minister Modi introduced the Pradhan Mantri Jan Dhan Yojana, a financial inclusion programme which applies to anyone in the 18-65 age group. It aims to increase access to a wide range of financial services such as bank accounts, remittances, credit, insurance and pensions, making them more affordable in order to allow the population that remains below the poverty line to be part of the financial system. From a business perspective, there is a huge opportunity to be realized from meeting the need for better financial inclusion, and it spreads right across urban, semi-urban and rural areas of the country. The bad news is that differentiation is becoming more difficult with increased competition. Increasing commoditization of offerings is reducing product and innovation life-cycles, leading to client attrition and high customer acquisition rates. Numerous studies have shown that the cost of acquiring customers is estimated at five times the cost of retaining existing ones. The corollary is that a reduction in customer churn can boost net profits significantly. This means that companies have to be smart in monetizing customer churn and need to consistently touch clients to keep them connected to the brand. External benchmarking of successful companies, such as Wells Fargo in the US, highlights gaps that can be plugged, in particular the second big business opportunity: cross-selling. Cross-selling is the practice of selling an additional product or service to an existing customer and it’s one of the simplest strategies an organization can undertake to substantially increase revenue. Not only does cross-selling allow an organization to take advantage of the known risk associated with a current customer (versus taking on the unknown risk of a new customer), it allows the organization to gain valuable information such as buying patterns, preferences and willingness to try new suggested products and services. Some organizations report that as much as 35% of their revenue comes from cross-selling activities, while for others, even global brands, it remains elusive. There are several forms of cross-selling. While servicing an account, for example, the product or service provider may hear of an additional client need and offer to meet it. Another form is selling add-on services, when a supplier shows the customer that they could enhance the value of an existing service by buying another from a different part of the supplier’s company. A third kind of cross-selling is selling solutions, such as a customer of air conditioners being sold a package of both air conditioning units and installation services. Globally, Wells Fargo is the benchmark, able to sell 6.5 products per customer. In India, HDFC Bank comes closest, with four products per customer. Successful firms invest significant resources in training sales representatives to understand the benefits of a wide range of products and services, as well as aspects of customer servicing and relationship management. When innovation is continuous in product offerings, continuous investment in sales and service can become a key differentiator. In addition, firms can use sophisticated predictive analytics techniques to predict and minimize customer churn. Companies can segment customers by profitability, volume and length of engagement and optimize their marketing campaigns to target each class of clients, resulting in higher retention at lower cost and improved customer experience. 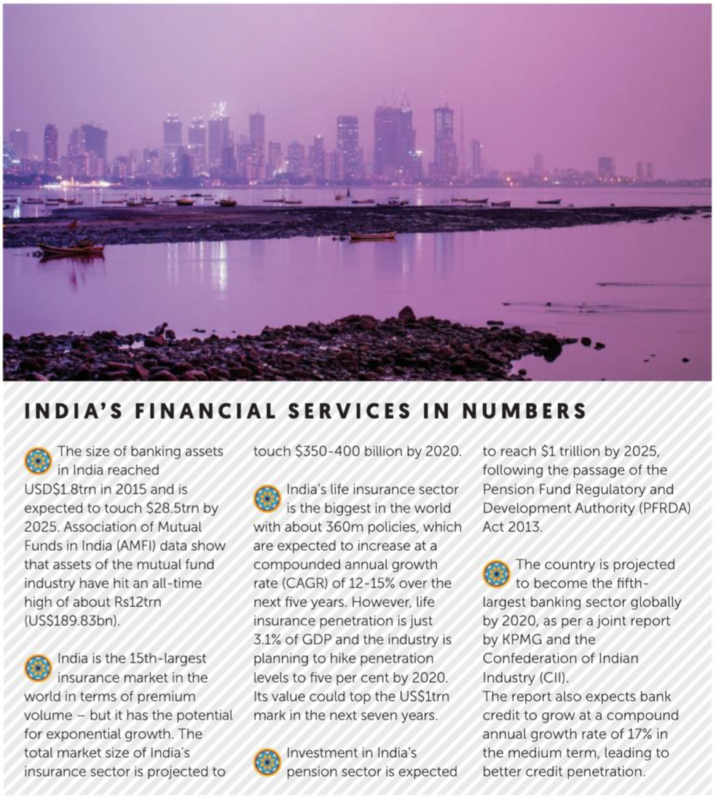 A fast-growing economy, rising income levels and improving life expectancy are some of the many favourable factors that are likely to boost growth in the Indian financial services sector in the coming years. Challenges remain, of course. Politicians need to keep up the pace of reform, and business leaders need to adapt to a fast-moving and intensely competitive market. But with those in place, the future looks bright.